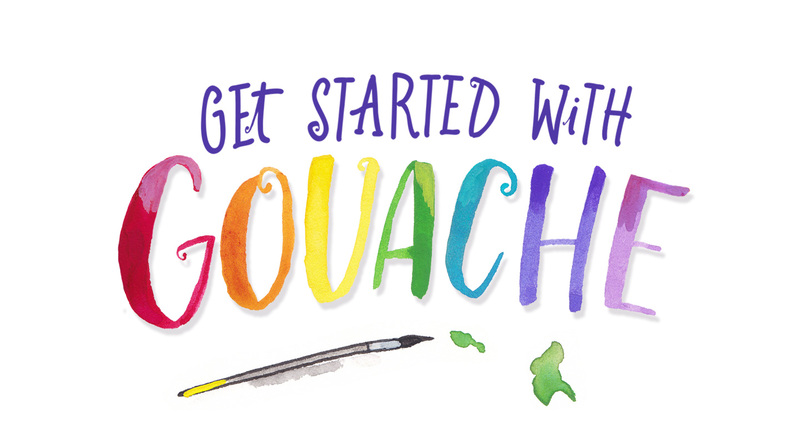 Gouache is such a versatile painting medium. 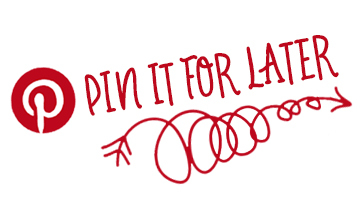 It can be used in bold, flat layers like acrylic paint, or it can be watered down and used just like watercolours. 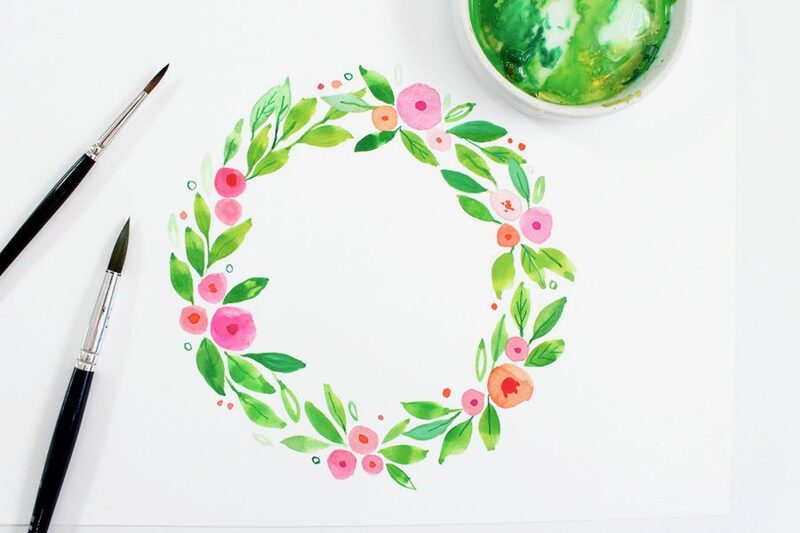 Once it’s dry, gouache can can also be reactivated with a light spray of water which means you don’t need to waste any of your paint. 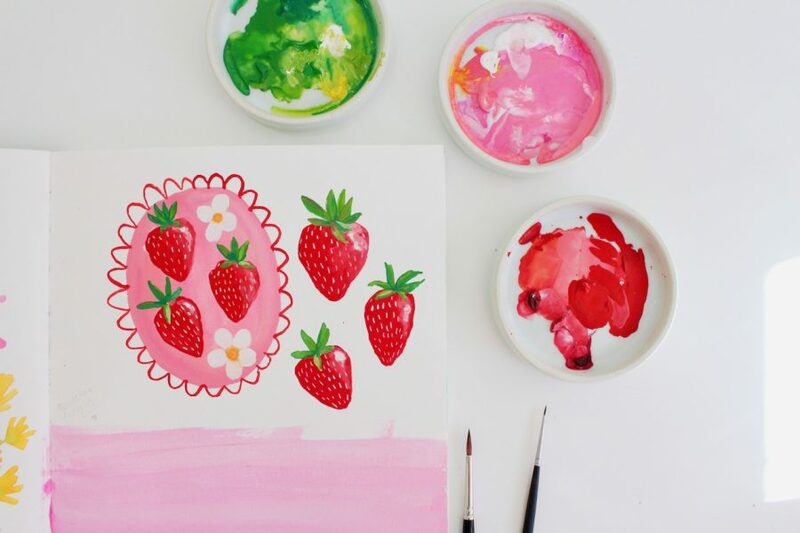 You can even work some fresh paint straight from a tube into dry gouache, and it will all come back to life on your palette! 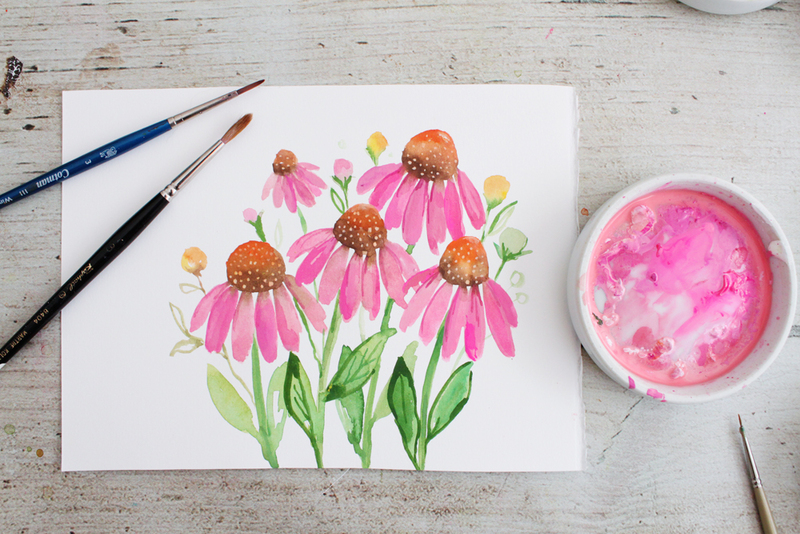 In this tutorial I’ll show you how to paint these lovely echinacea flowers (coneflowers), using gouache that’s been left to dry on my palette and then reactivated!